Web applications are among the most vulnerable parts of the enterprise, and web application defense is quickly becoming a top concern for today’s organizations. Security administrators everywhere are beginning to look at web application firewalls (WAFs) to help meet their security and compliance needs. 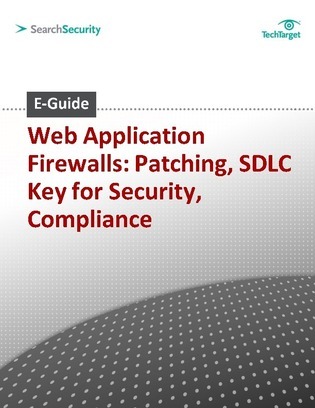 This expert e-guide describes how WAFs, combined with a strong software development lifecycle (SDLC), are becoming essential strategies for application compliance and security. Read on to learn more.